← Latest Talybont Matters Newsletter out today! One of the great things about Talybont on Usk is that there’s something to enjoy in every season. Visitors and residents alike, we’ve all enjoyed the recent snow. The views across the Beacons have been stunning as well as along the canal. And, of course, we have lots of hills to enjoy sledging. 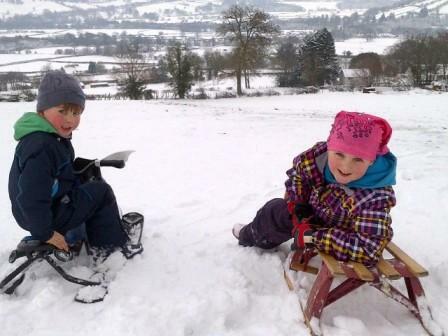 This entry was posted in General interest and tagged Coitybach, sledging, snow, Talybont. Bookmark the permalink.